This evening (3rd April) from 5pm until 7pm and from 9am tomorrow (4th) the GSPCA will be at the 2019 EY Careers and Skills Show taking place at Beau Sejour. 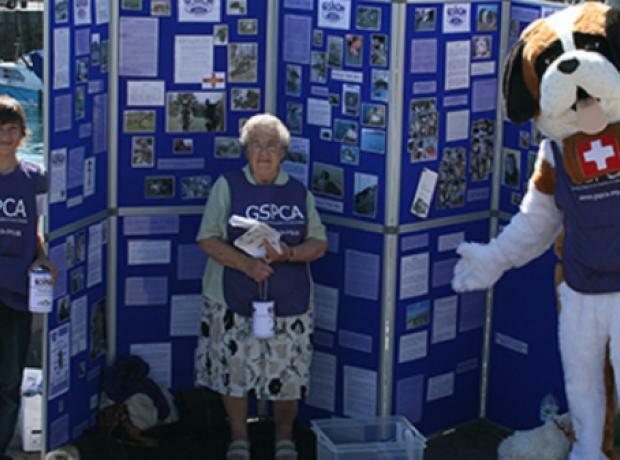 With a wide variety of volunteer roles and vacancies currently at the GSPCA its a great chance to chat to members of the team and find out how to get involved. Training and Community Officer Tim Pellett will be there with a number of volunteers helping and plenty of forms and details on how you can get involved from our Casual Vacancies to Volunteering. 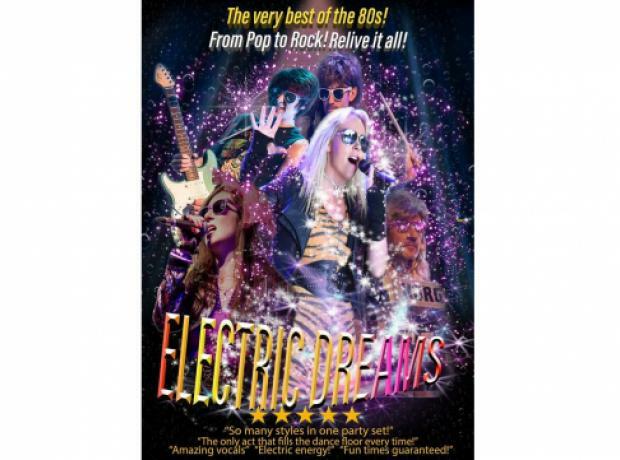 On the 1st February tickets go on sale for Sidney’s Sponsored Events BIG night at Beau Sejour on Friday 26th July featuring UK band Electric Dreams. 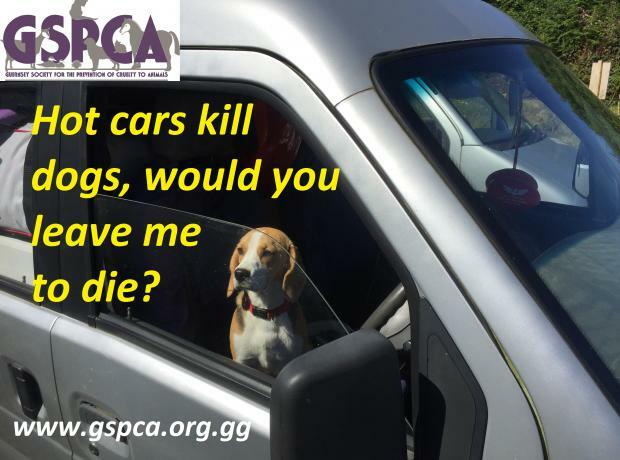 All proceeds to GSPCA & CLIC Sargent. Once again the GSPCA are hugely grateful to Corinne and the wonder Sidney Sponsored Event team and we hope to see you there. 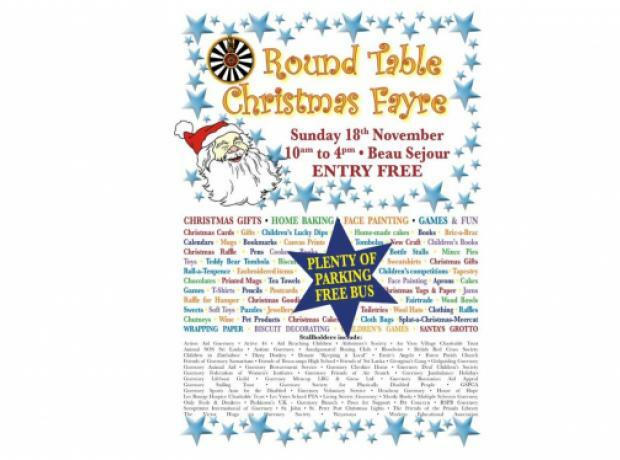 It’s that time already and the GSPCA will be at the Round Table Christmas Fayre this weekend. 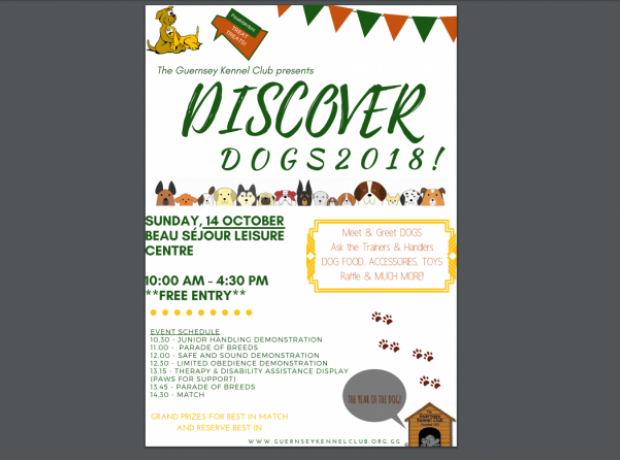 Taking place on Sunday 18th November 2018 between 10am and 4pm at Beau Sejour. Set to be the largest ever with 50 charities represented! Free entry and a free shuttle bus from Amherst School if the car park fills up. For more details on the event please contact Roy on 07781 100296. 14.30 - MATCH THE YEAROF THEDOG! On Sunday 30th September the GSPCA team and animals took over the Beau Sejour reception area and Beau Cinema for a sell out event. The Peter Rabbit movie was being shown at Beau Cinema in aid of the GSPCA and the reception area at Beau Sejour was filled with animals in the care of the GSPCA, games and tombolas, those in fancy dress, giant mascots including Beausie Bear and Peter Rabbit as well as the plans, leaflets and a 3d head set showcasing the proposed new Wildlife Hospital which is a much needed new facility. A fun event for the whole family at Beau Sejour. 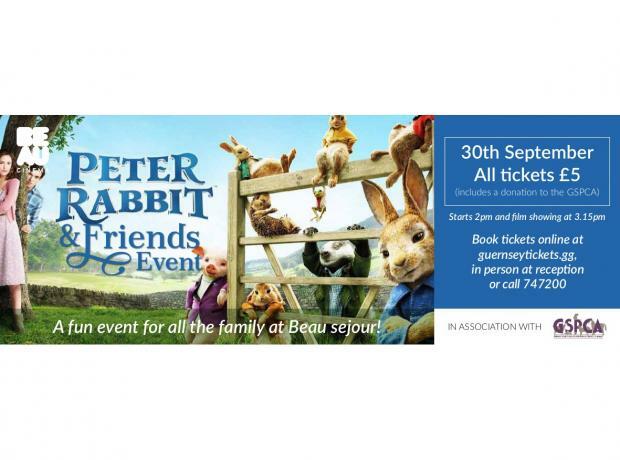 From 2pm meet the adorable rabbits from the GSPCA, Guernsey SPCA and some of their cute friends before watching the Peter Rabbit film at Beau Cinema. We will also be holding additional collections later this year with details to follow. Tomorrow between 9am and 6pm the GSPCA will be at the EY Careers and Skills Show at Beau Sejour. At our stand we will have members of our team to chat about working for the GSPCA and also the many volunteer opportunities. Not only will there be members of our team through the day, we will also have a few shelled four legged friends.